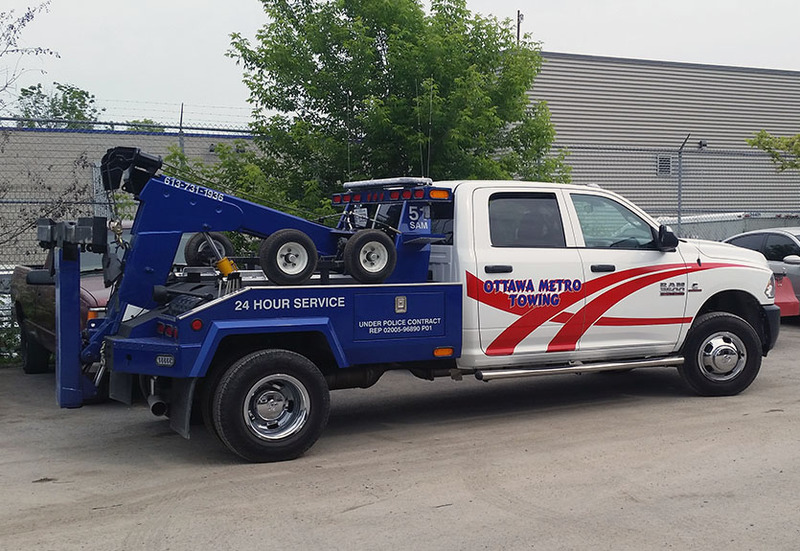 Ottawa Metro Towing and Recovery specializes in providing towing services directly to private customers. We offer some of the best prices in the Ottawa Region for all kinds of towing services including boosts, unlocks, flatbed towing, underground towing, recovery and more. Give us a call 24 / 7 for an instant price quotation.